The Ogden is proud to offer veterans and servicemembers a simple and affordable path to homeownership, with VA Home Loan Benefits now available on the purchase of our condominium residences in Downtown Las Vegas. The Ogden has partnered with The Federal Savings Bank as its preferred lender, which includes the VA Home Loan Benefits program. VA loans are guaranteed by the U.S. Department of Veterans Affairs and allow qualified veterans or active duty personnel to finance up to 100% of the purchase price of their home. 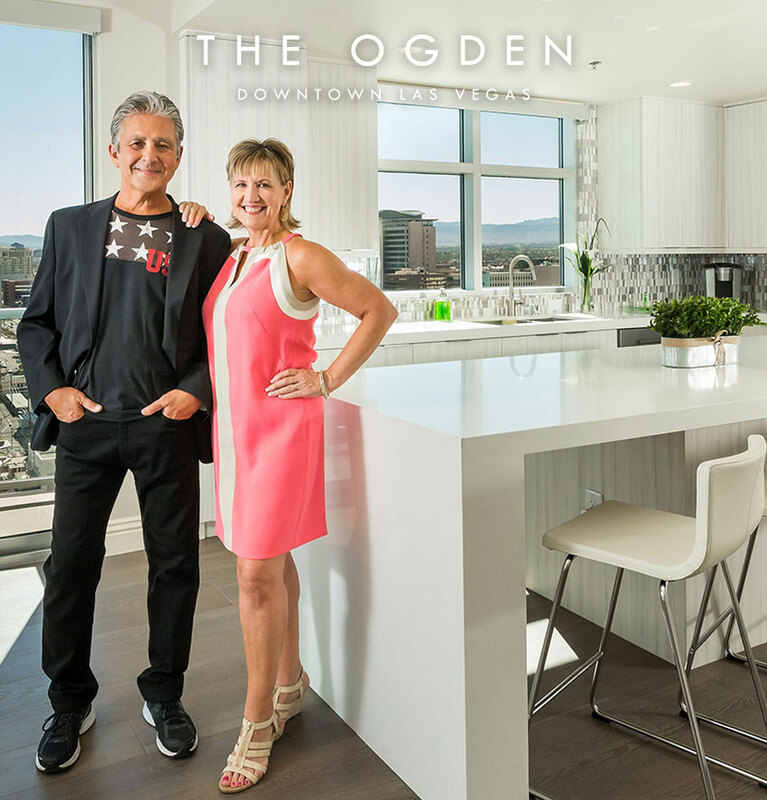 Condominium residences at The Ogden are priced from the low $200,000s, featuring spacious open floor plans, modern design highlights, floor-to-ceiling windows and sweeping views of Downtown Las Vegas, The Strip and the surrounding mountains. Homeowners enjoy an array of on-site lifestyle amenities including a rooftop pool, Sky Deck, owner’s clubhouse, fitness center, ground-floor dining and pet park. The exciting dining, nightlife and culture happenings of Downtown Las Vegas are just steps away. For more information on the VA Home Loan Benefits program and other financing options, contact Dino Schulatz at 630.300.8516 or DSchulatz@TheFederalSavingsBank.com. 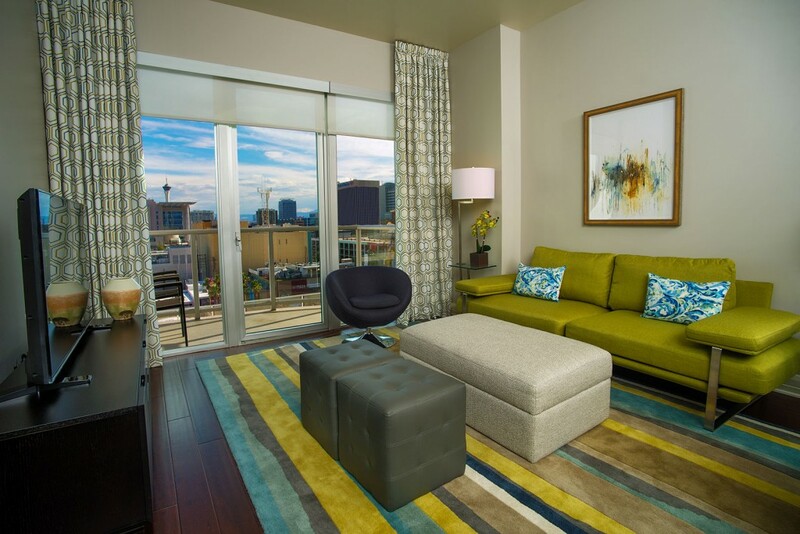 Schedule a private tour of The Ogden today by contacting a Condominium Specialist at 702.478.4700.